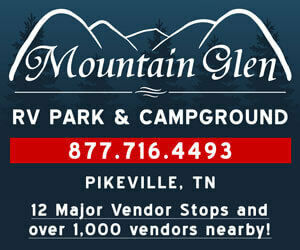 Signal mountain Antiques collectibles lots of unusual stuff for everyone!!! You are here: Home Find Vendors LOTS OF UNUSUAL STUFF FOR EVERYONE!!! LOTS OF UNUSUAL STUFF FOR EVERYONE!! !